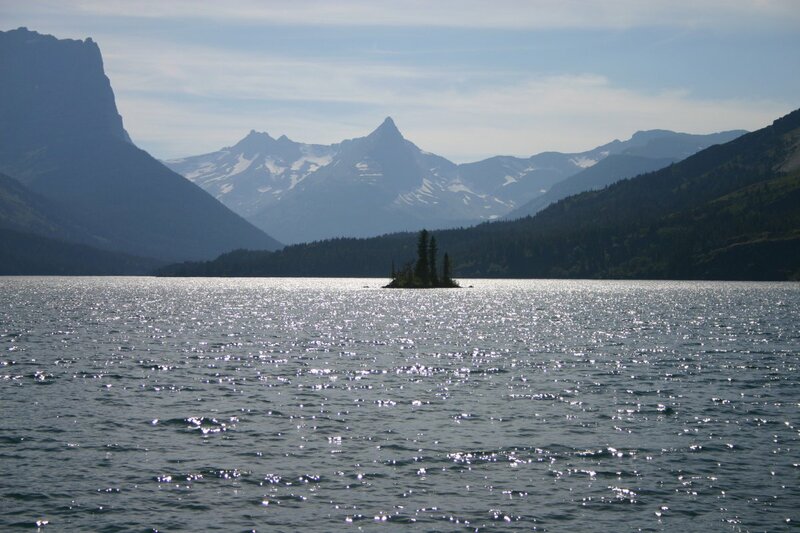 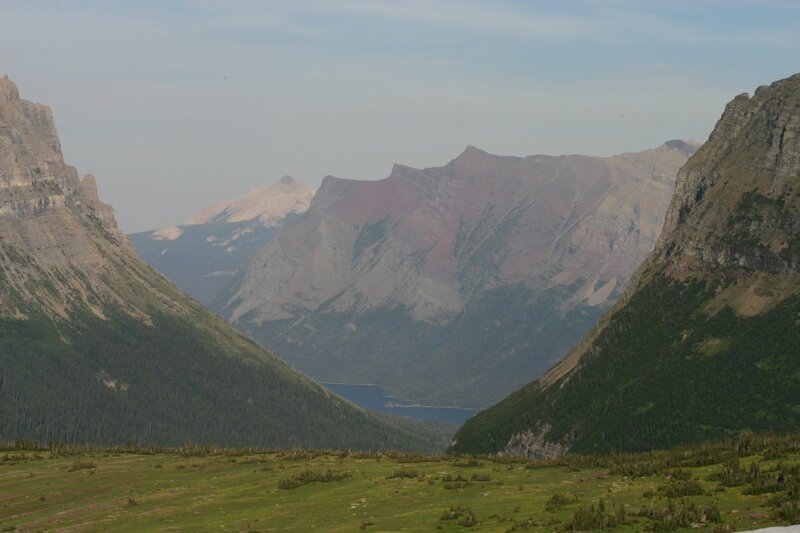 Goose Island, St. Mary Lake, Glacier NP. 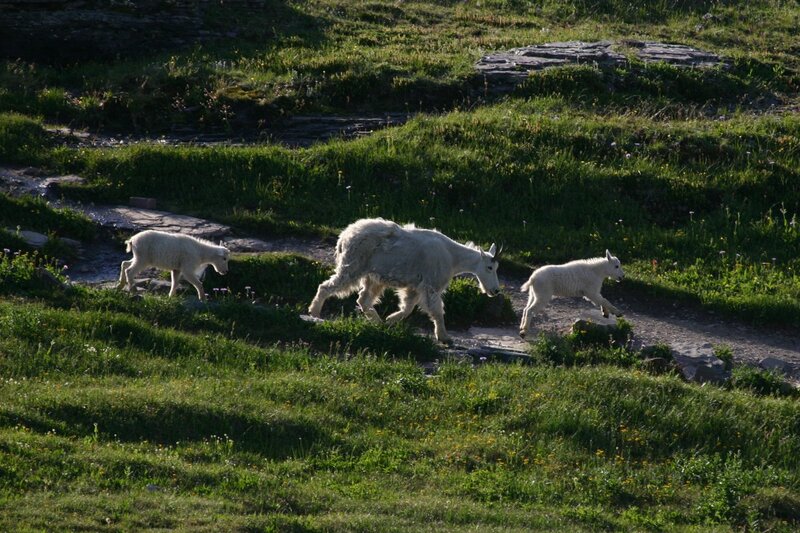 Mountain Goats, Logan Pass, Glacier NP. 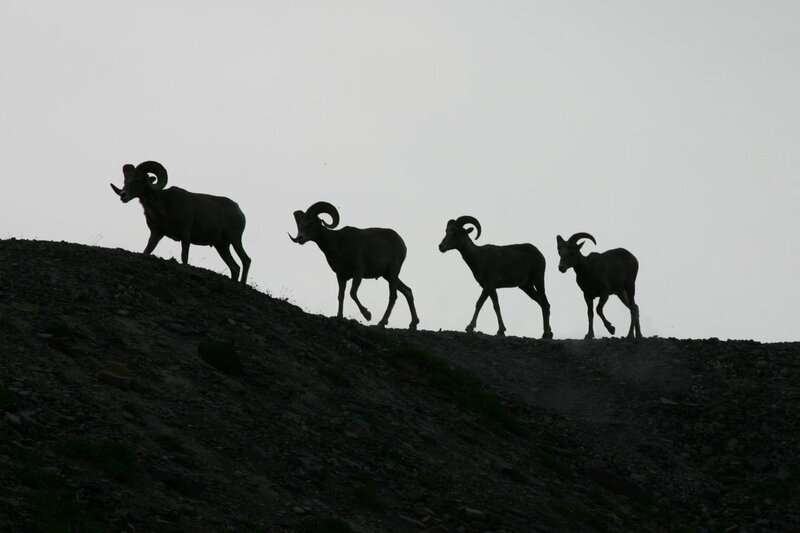 Bighorn Sheep, Logan Pass, Glacier NP. 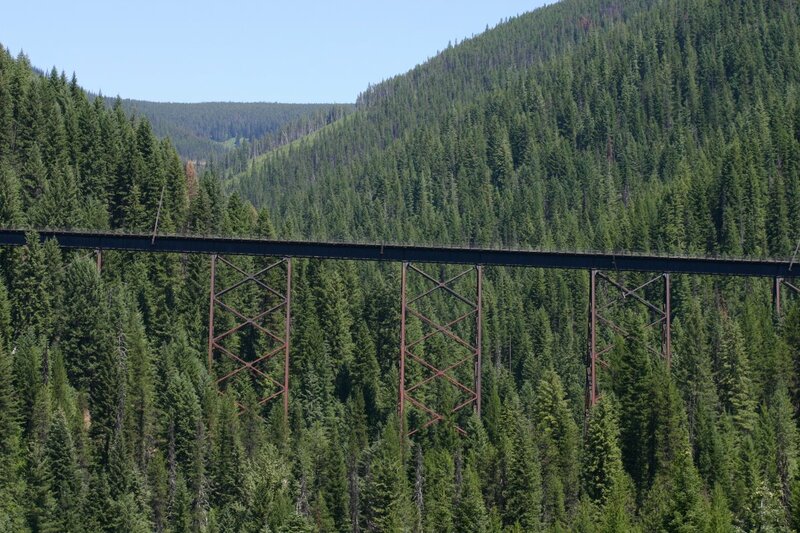 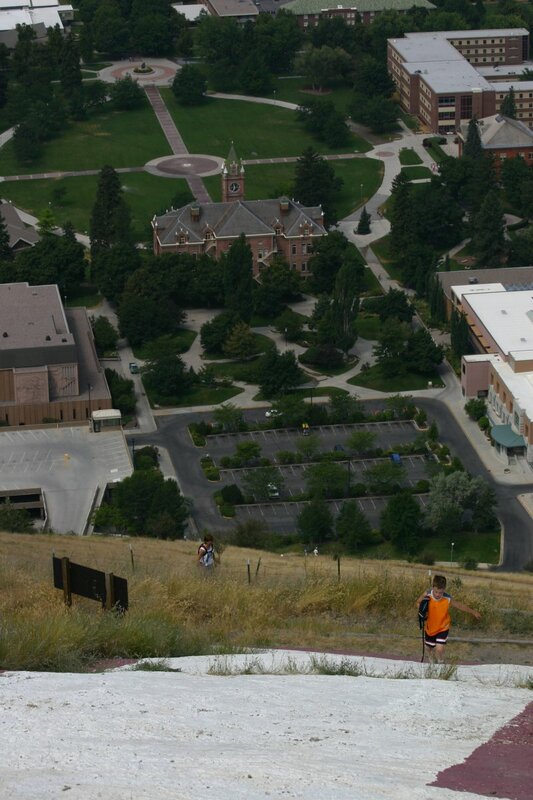 Climbing the M, Missoula MT. 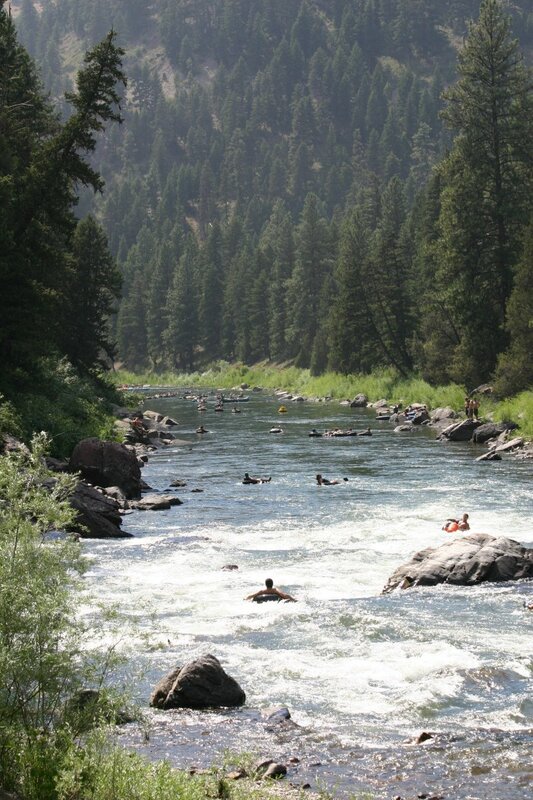 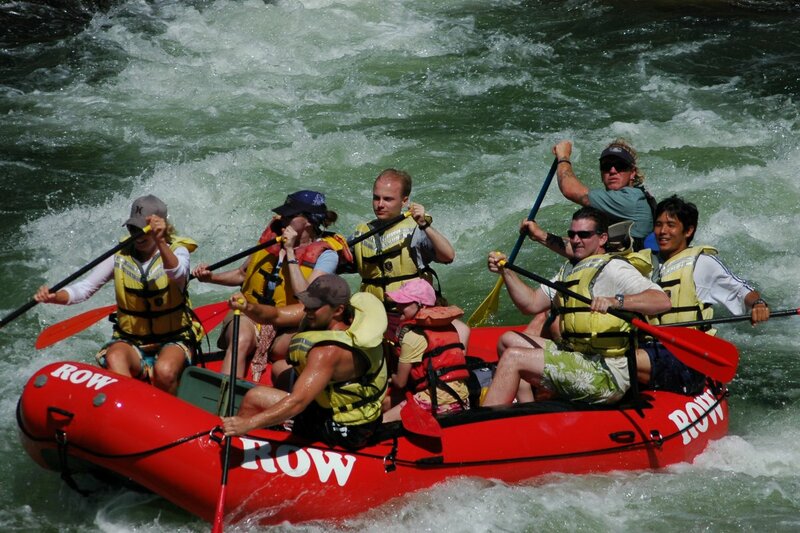 Floating down Blackfoot River, Missoula MT. 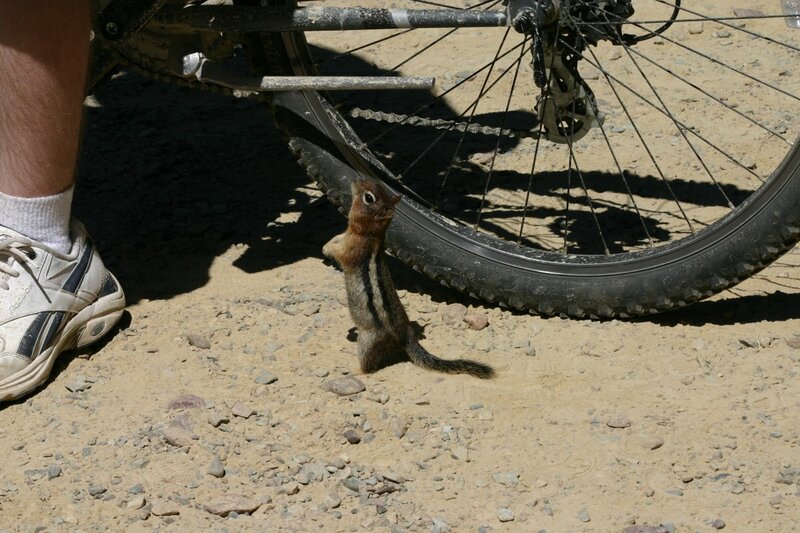 Golden-mantled ground squirrel, Hiawatha Trail ID. 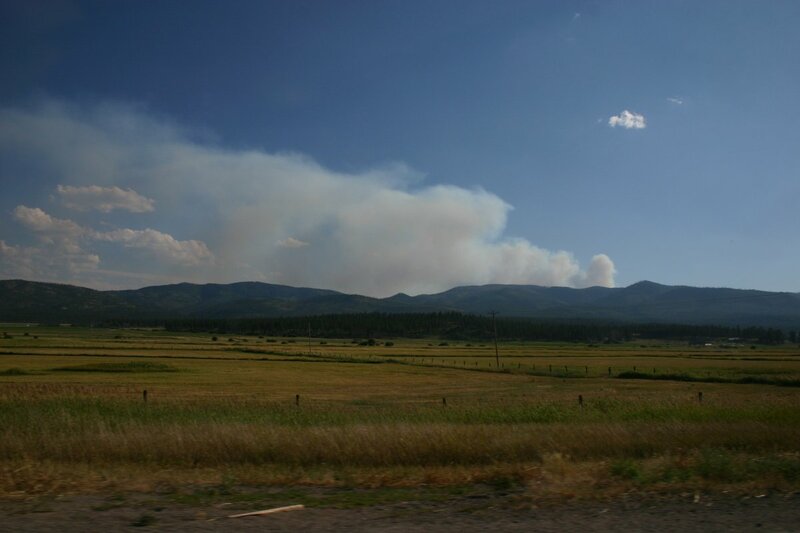 Wildfire smoke, Sapphire Range MT.